Check out our "Deal of the Week:"
Click CURRENT INVENTORY to get to our complete selection! UPDATED DAILY!! Look for the "PRICE DROP" on the Inventory Page for the Discounted Price! There's no better time to get into a Cupples Car!! 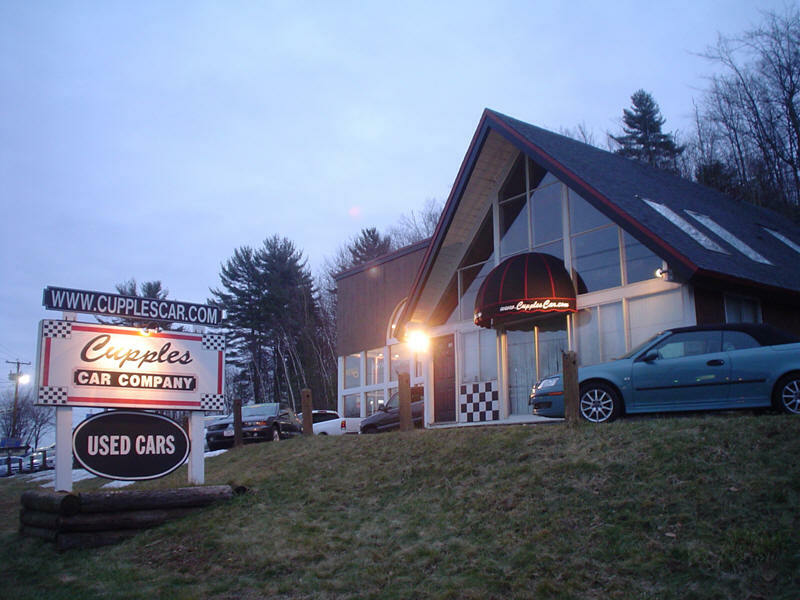 Welcome to Cupples Car Company! We've been offering the LOW mileage NEWER cars at FAIR prices for over 30 YEARS, and are proud of it! 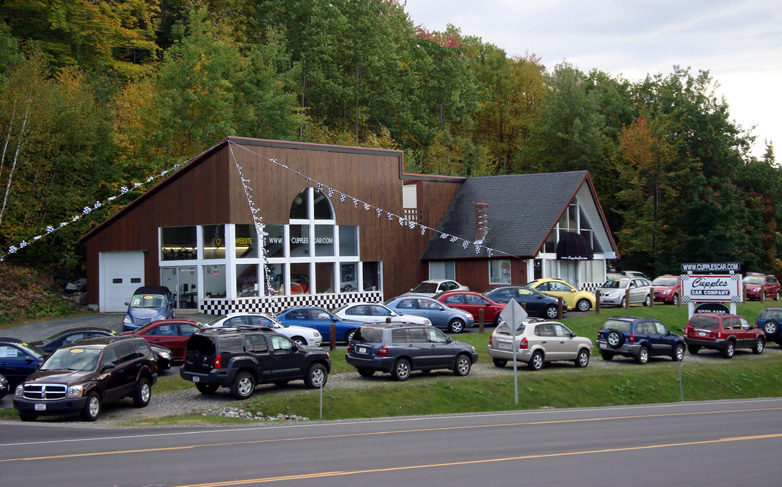 No independent used car dealer in the Lakes Region has been in business longer than us. Ask around and you'll find out why! 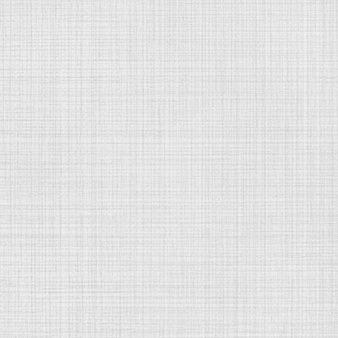 We offer the some of the best values around, and we make it simple! "YOU'RE MILE$ AHEAD" in a Car!! MANY Factory Warrantied LOW MILEAGE Used Cars in stock! !